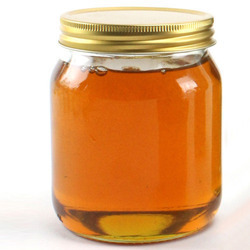 This is the honey which comes from one single variety of flowers. 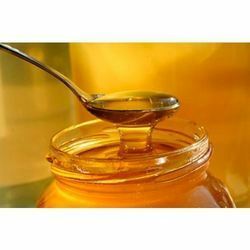 This, however, does not mean that such honey does not contain anything from other floral varieties. 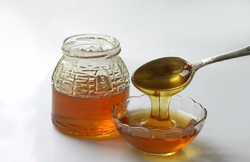 Mono-floral honey may contain a small percentage of various flowers while a major portion of it comes from a single floral type. Looking for Flora Honey ?